1. “Is there no Scots in me at all?” Mary asks her uncle when she is still in France. To what extent do you feel that Mary—who never knew her father and was brought up in France—was truly Scottish? How much does “blood” count? 2. What do you think of Mary’s choice to go back to Scotland take her place as queen there? How did both Scotland’s needs and her own figure into that choice? 3. 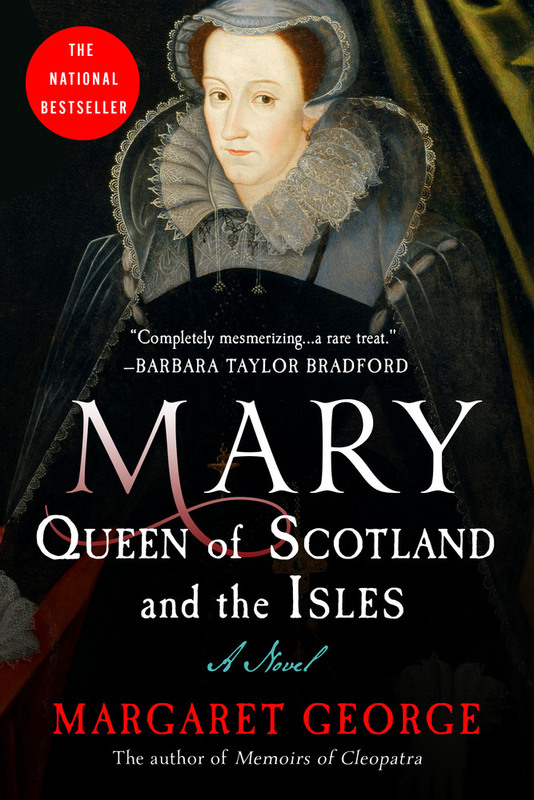 All of Mary’s major decisions were impulsive–to go to Scotland, to marry Darnley and Bothwell, to flee to Elizabeth. She was cool and quick thinker in a physical crisis, such as the Riccio murder and her own escapes—but not in politics, where she was unable to read character. Is it possible for someone like Mary to be an effective ruler? 4. Who was Mary’s strongest adversary—Knox or Elizabeth? Short of converting, there was nothing that Mary could have done to placate Knox, but were there ways that she could have won Elizabeth? 5. Mary’s reign has been described as “a series of plots and pardons.” Do you see any rationale behind all the plots, raids, and skullduggery? 6. Mary had a difficult time in Scotland from the moment she landed in a dense fog, and in some senses she never came out of that fog. What could she have done differently—when she first arrived, when deciding to marry, when dealing with the aftermath of Darney’s murder? At what point was it too late to salvage her reign? Is there any scenario that would have altered the end result? 7. How do you view Mary’s involvement with Bothwell? Do you find it foolhardy, or do you admire her for it? 8. Was Mary literally a femme fatale? “Those who love her seem to die untimely or unnatural deaths,” Bothwell muses. Queen Elizabeth warned Norfolk to “take care of his pillow.” What would you think if you were prospective bridegroom #4? 9. Elizabeth gained her crown at age 25, while Mary lost hers at the same age. They also had vastly different childhoods: Elizabeth had to protect herself from the vicissitudes of plots at court, whereas Mary was in France, far removed from the turmoil in Scotland. In what ways did their upbringings—Mary’s sheltered, Elizabeth’s exposed—shape them as adults and as rulers? 10. It has been said of the Stuarts, “They did not know how to rule, but they knew how to die.” Mary was the first Stuart to fail as a ruler but succeed in a glorious, memorable death scene. Did her death redeem her life? Was she a martyr to Catholicism, as she claimed, or largely playing a theatrical part?